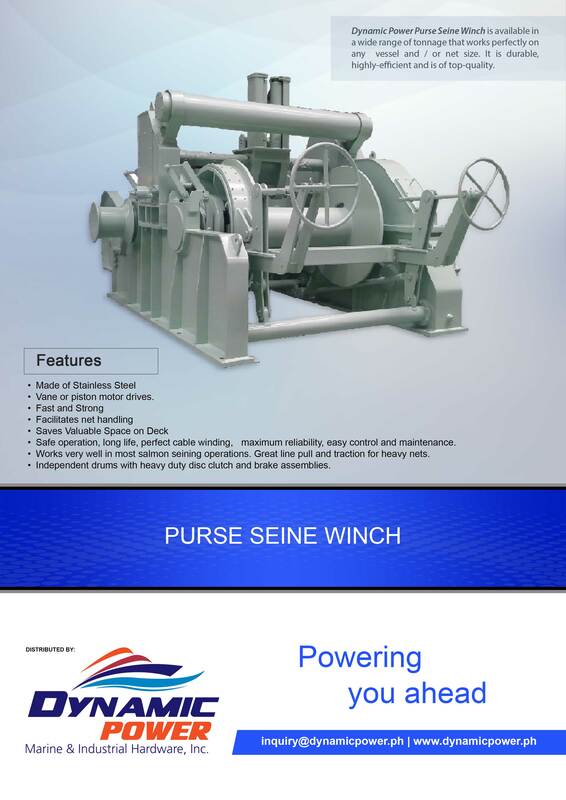 Dynamic Power Purse Seine Winch is available in a wide range of tonnage that works perfectly on any vessel and / or net size. It is durable, highly-efficient and is of top-quality. 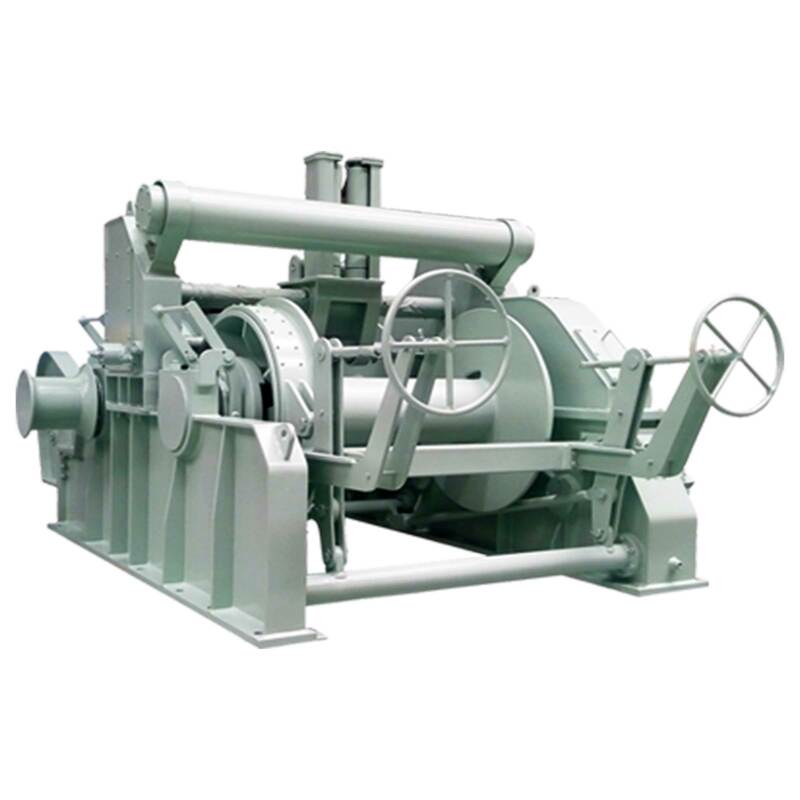 Safe operation, long life, perfect cable winding, maximum reliability, easy control and maintenance.